He began his musical studies at the Escolania de Montserrat, and later continued pursuing them in Barcelona, where he also studied Law and Philosophy. 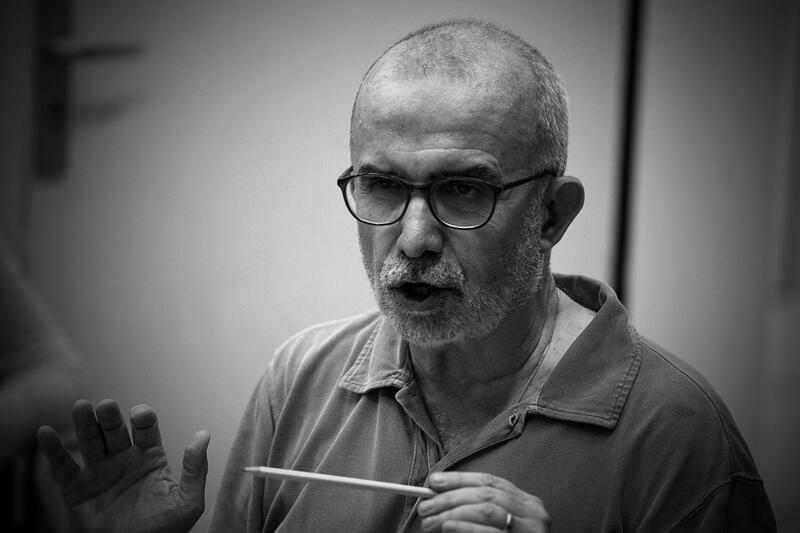 He founded the Càrmina Choir and was its conductor for more than fifteen years. He also conducted, for two years, the RTVE Choir. From September of 1988 until 1998 he was the musical director and artistic director of the Orfeó Català. In September of 1990 he formed the Chamber Choir of the Palau de la Música Catalana, which he conducted until July of 2011. He has also been in charge of the Comunidad de Madrid Choir from 2000 until July of 2011. 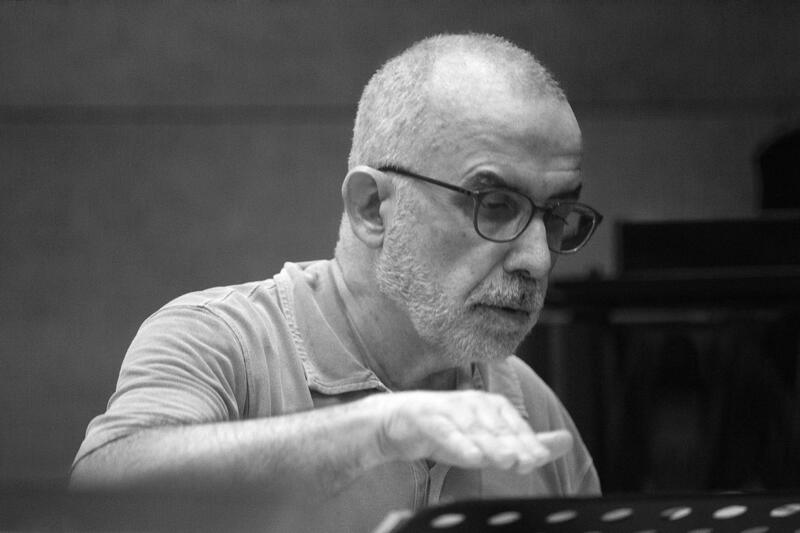 In Madrid, he also developed his work as a choir conductor with the Teatro Real Choir, which regularly collaborated with the Orquesta Sinfónica de Madrid, between 2004 and 2008. 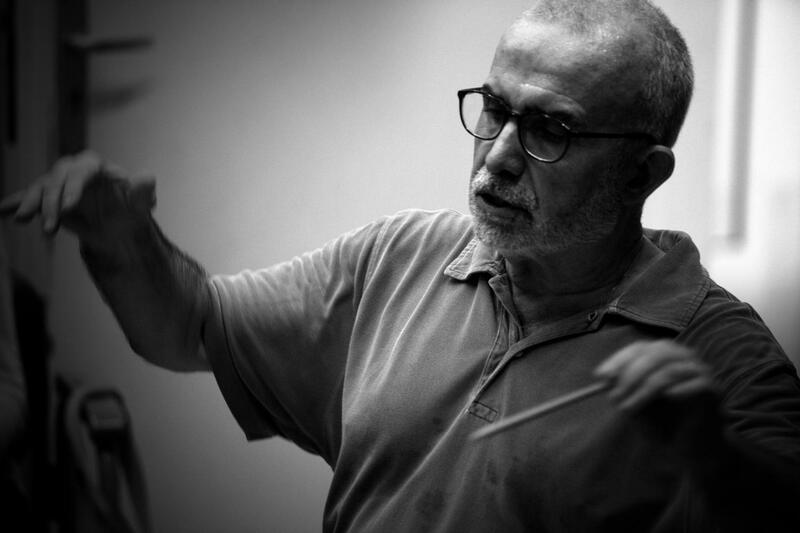 He has conducted and prepared around three thousand concerts, having the opportunity to collaborate with the most prestigious of conductors, with a great variety of instrumental ensembles, and, at the same time, cultivating all kinds of genres and styles. 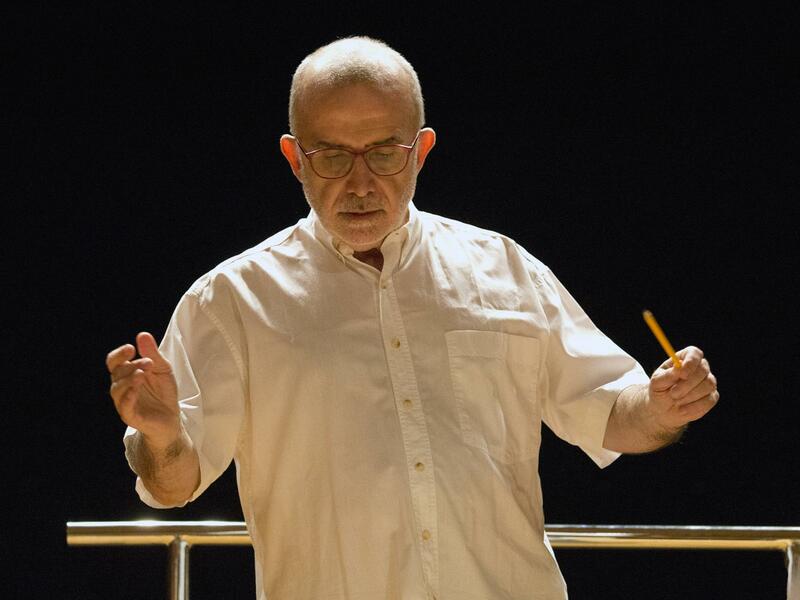 He has taught numerous courses on choir conducting, both in Spain and abroad, and has participated as conductor in Europe’s most prestigious festivals (Spain, France, Belgium, Switzerland, Great Britain, Germany, Hungary, Italy, Slovenia and Austria) and also in Israel, Mexico, Cuba, Guatemala, the USA, Argentina, Brasil, China, Morrocco, and Japan. In the summer of 1997, he conducted the Europa Cantat European Youth Choir. Recently, he has been conductor, for the second time, of the RTVE Choir from September of 2011 to August of 2013. 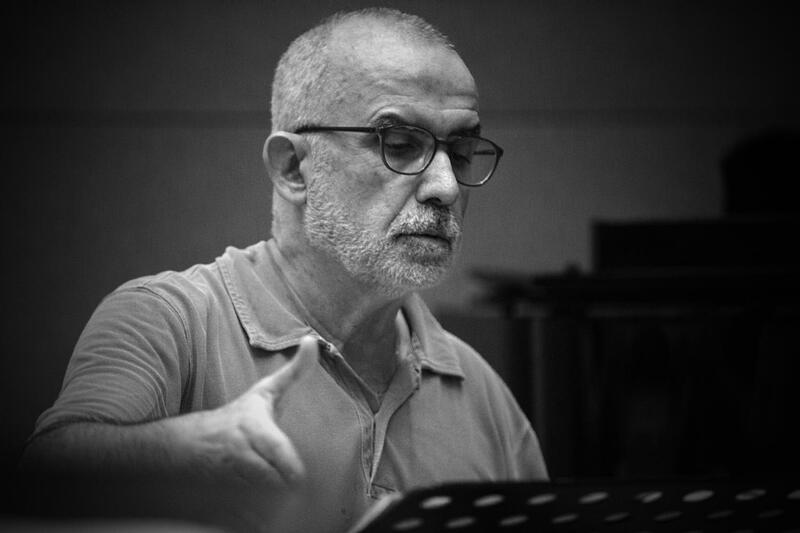 Regarding choir, he is currently an artist in residence of the l’Orquesta Sinfónica de Castilla y León, and he assiduously collaborates with the Scherzo Female Chamber Choir as guest conductor.